Take a look inside Slim in 6 — the ultimate way to reshape your body in just 6 weeks with Debbie Siebers! If you’ve been wondering what the workouts are like, here’s your taste! 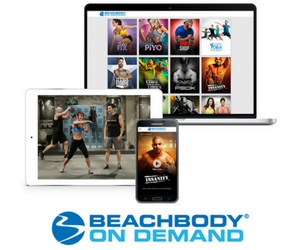 Slim in 6 is one of the longest-running Beachbody fitness infomercials in history and one of the top-selling fitness products of all time. and buns without creating bulky muscles. 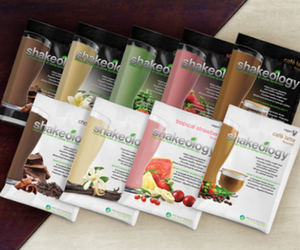 Includes a 30-day money back guarantee, free online fitness tools, and community support! 3 FREE GIFTS to keep! 6-Day Express Diet Plan to help you lose up to 6 pounds and 6 inches in your first 6 days—guaranteed! Also includes a handy measurement tracker. Slim Training Band to burn fat and tone muscle even faster! Slim in 6 Training® combines cardio with light resistance moves to create fast weight loss and body-shaping results. You’re taken through three phases of intensity, so you gradually increase your strength, endurance, and energy.